Yorkshire’s most innovative bus company has teamed up with the UK’s fastest growing intercity coach network to offer joined up journeys between local cities and towns and over 40 destinations across Britain. 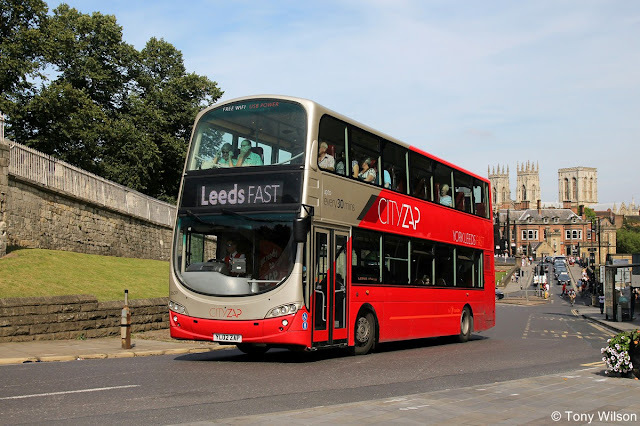 Transdev brands Cityzap, Coastliner, The Harrogate Bus Company and The Keighley Bus Company are joining in partnership with leading long distance coach provider megabus.com to offer through tickets at amazing low prices, with a single easy change at Leeds Bus and Coach Station. 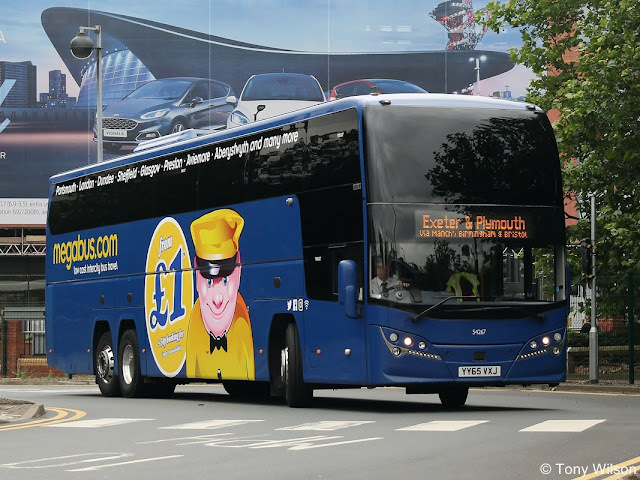 The deal means that from Monday, 4th September 2017, passengers travelling to Yorkshire with megabus.com are now able to continue their onward journeys to places served by the four Yorkshire companies’ buses – which cover a huge area of the White Rose County using one ticket bought via one simple booking system. “By teaming up with Transdev we’re making it even easier for our customers to use our services to travel across the UK whilst benefiting from great value fares from only £1."